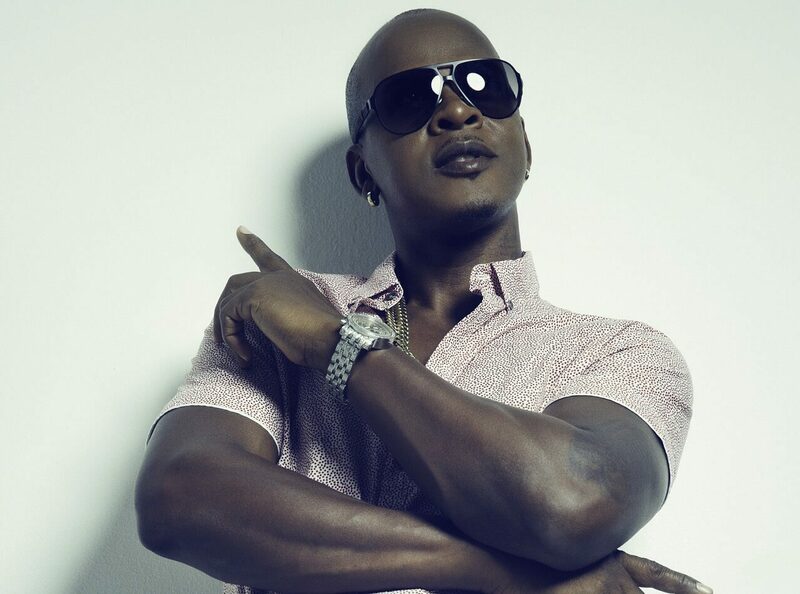 Clifford Smith, better known to reggae and dancehall fans as Mr Vegas, has had a career spanning 20 years at the very top. From his debut hit ‘Nike Air’ which topped the chart in his native Jamaica, to international success in the US, Japan and Europe, he has never been far away from the riddim. Mr Vegas’ success was almost instantaneous, and soon the whole world seemed to be dancing to his unique vibes. His follow up single, ‘Heads High’ was a number one on the reggae charts on five continents, reached 69 on the Billboard R&B chart and earned him a MOBO award as well as significant attention from the likes of MTV. The hit singles and albums started to flow as smoothly as his riddims, with his debut album, Heads High, followed by Damn Right and Pull Up, each strengthening his grip on the reggae and dancehall charts, as well helping him to break into the Billboard Hot 100. Passionate about his music, Mr Vegas has performed at the top reggae festivals across the world as well as touring extensively. He also led the Save Reggae Foundation campaign to encourage DJs to play more reggae on mainstream radio. To the disappointment of his legion of fans, he retired from music in 2008. However that disappointment was short lived, with Mr Vegas returning in 2012 with his own label and a host of top new tracks, including an all-star remix The Voices of Sweet Jamaica to celebrate 50 years of independence. Fifteen years after his first MOBO, Mr Vegas was nominated again in 2012, showing the enduring appeal of his infectious sounds.